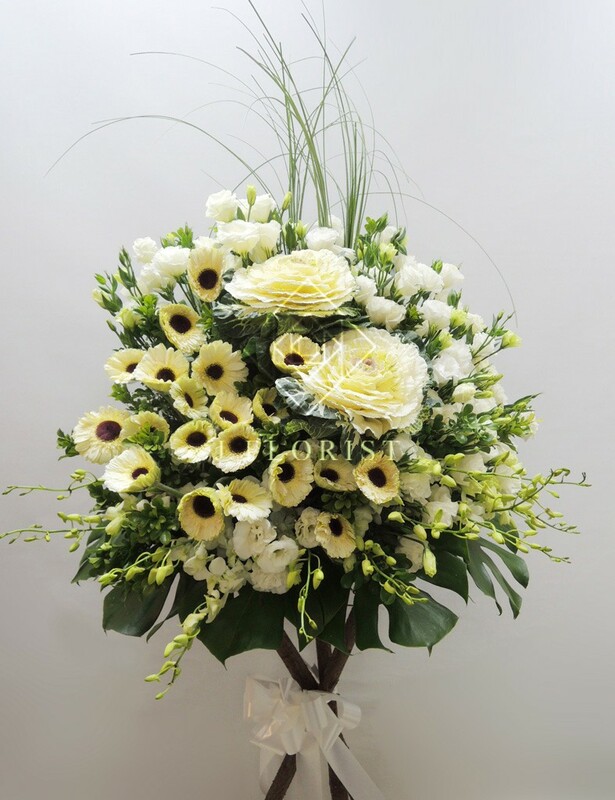 Flower are natural products, their colour, size and shape may vary slightly from those shown in the catalogue. 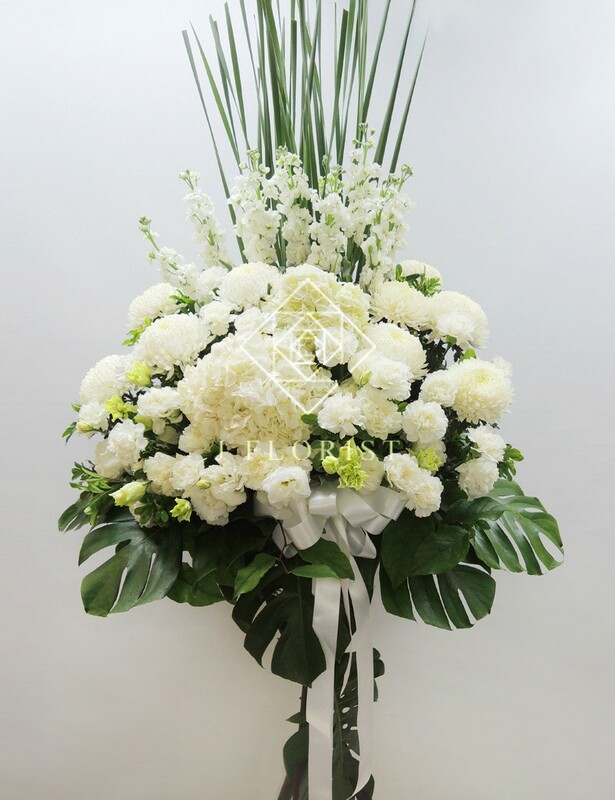 We will make every effort to maintain the overall aesthetics of our arrangements. 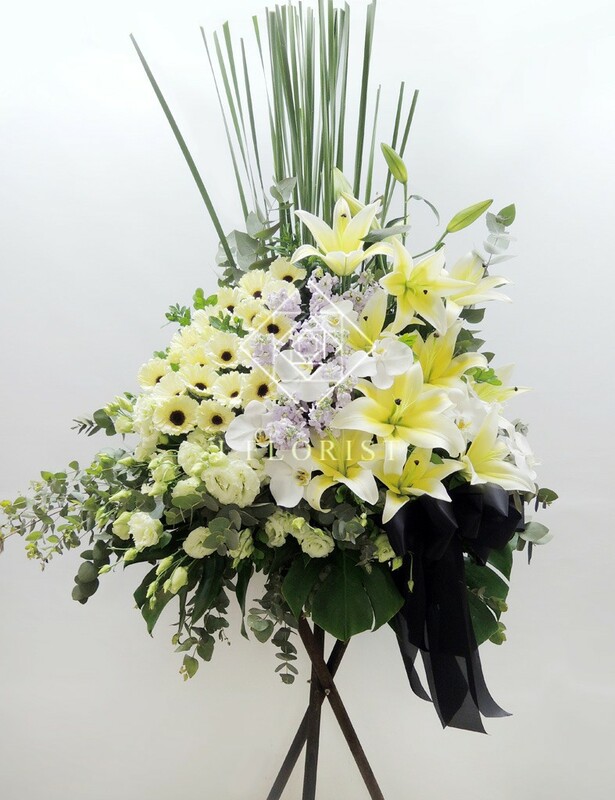 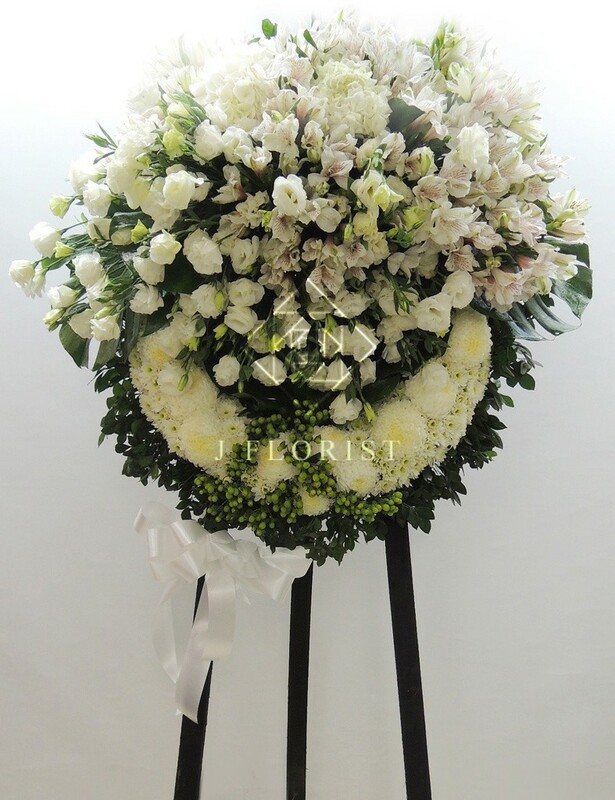 Should you wish, we can let you view the arrangement made to your order by e-mail before delivery.